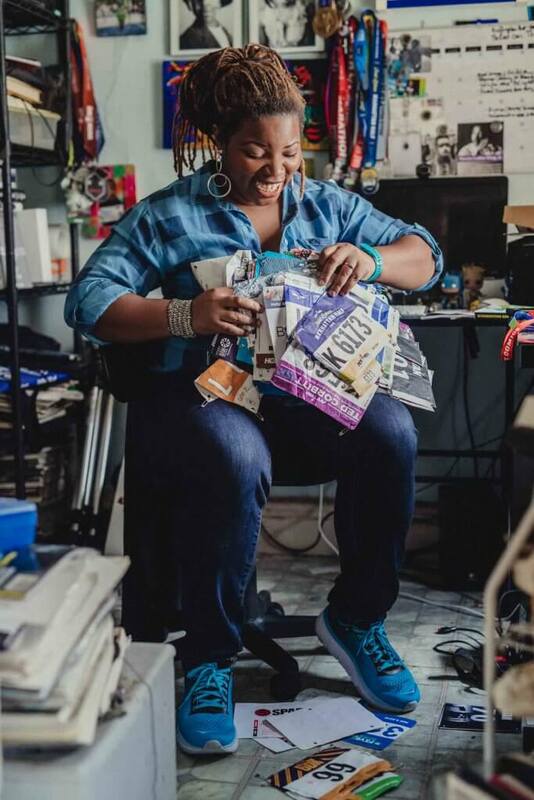 Latoya Shauntay Snell is a prominent figure in the running community and popular blogger. 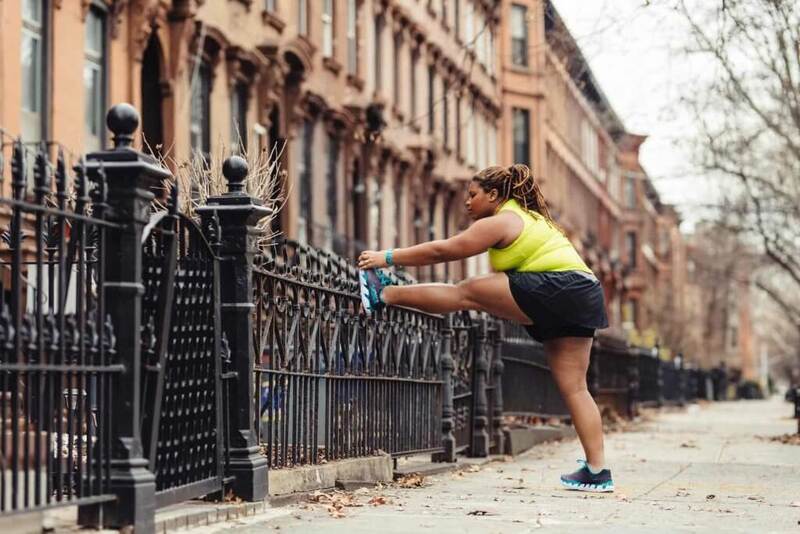 Known to many by her social media and blog, “Running Fat Chef,” she speaks openly about taboo subjects, shares her personal experiences and encourages others to do the same. But she says it hasn’t come easily and it has a price — the incessant “trolls” and hecklers she experiences on a daily basis are a constant challenge. A native New Yorker, Latoya grew up in Brooklyn in the 80s. 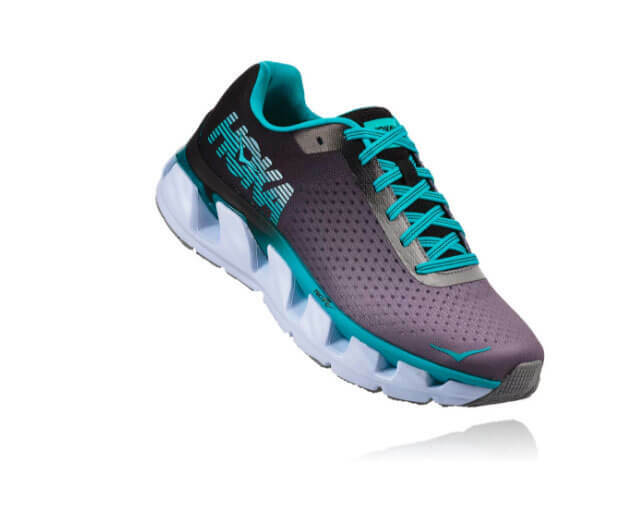 She didn’t start running until she was in her late 20s. She was working as a chef in corporate dining when her doctor told Latoya she needed to lose weight. “He said I wasn’t going to make it to 30,” Latoya says. “I was tired of failing at almost everything that I touched. I thought this was the one thing I can do to redeem myself,” she says. 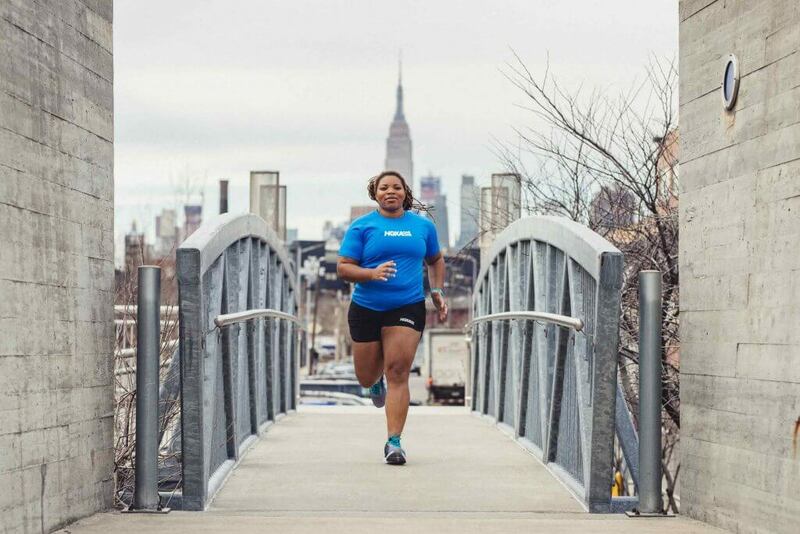 Latoya began training early in the mornings using a couch-to-half-marathon program before meeting up with Black Girls RUN!, a running group geared toward African-American women in cities nationwide. 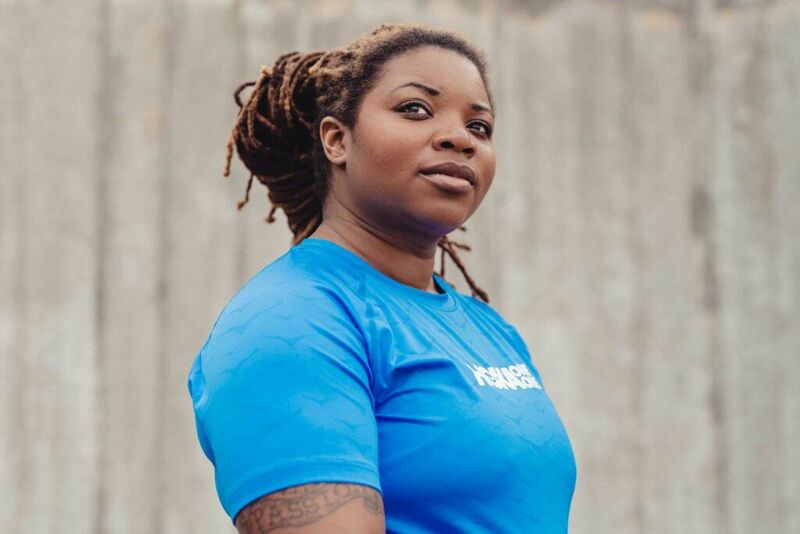 After she become involved with the group, she learned proper form, breathing and how inclusive the running community truly was. “I saw other people running who didn’t fit the cookie-cutter mold. I thought, ‘Great. I actually belong somewhere.’ And that’s what kept me motivated,” she says. 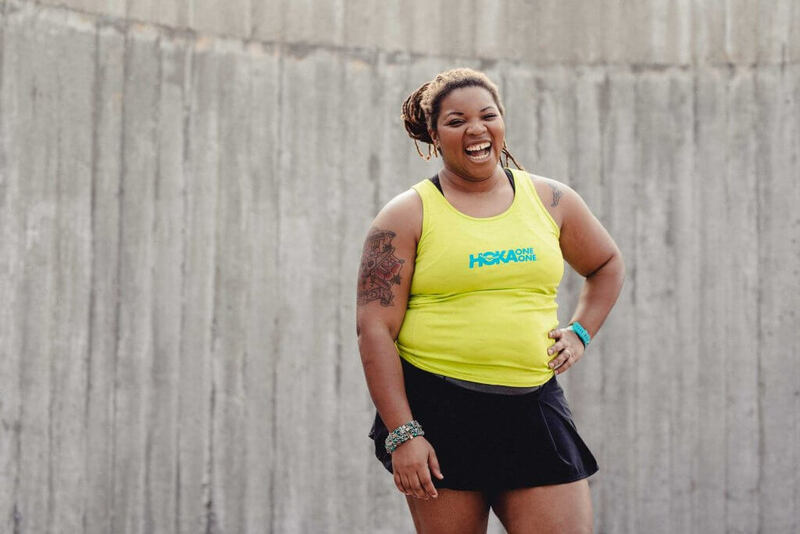 Something else that’s played a big part in her body-positivity journey — her blog. Latoya writes posts that are raw and real. “I feel a freedom in being transparent. My comfort level was being able to talk about things people don’t talk about. I was very vocal about not only being plus-sized, but the way that it plays out racially. The way that it plays out as a woman,” she says. Featuring Latoya Shauntay Snell in the Elevon.